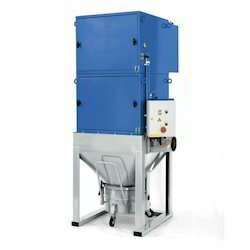 Pioneers in the industry, we offer dust extraction systems and dust extractors from India. Leveraging on our in-house production unit, we are presenting a wide assortment of Dust Extractors. 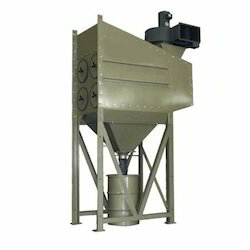 These extractors are made available in various dimensions suitable for different organizational sizes. At our end, these extractors are manufactured using stainless steel and iron alloys. The approximate height of the extractors is always 18feet. Furthermore, the extractors diameter is 5.8m in chrome-plated. Offered extractors are extensively used in companies engaged in processing various power resembling materials and chemical substances. "We are Looking Buyers & Inquiries From South India Only"
Looking for Dust Extraction Systems ?